Do you have a friend who is missing? Are you suspecting your wife to be unfaithful? 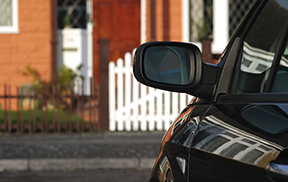 Do you need to find the truth behind an insurance claim? Or are you just looking to keep an eye on someone? Whatever be it, you need to resort to the private eye. We, at Michael McKeever, are one of the best private investigation services that can help you with all kinds of investigations. Michael McKeever is an experienced and dedicated detective who has been in this field for over 3 decades now. With his skills, expertise, and knowledge, he has been able to uncover the truth for many in a short span of time. 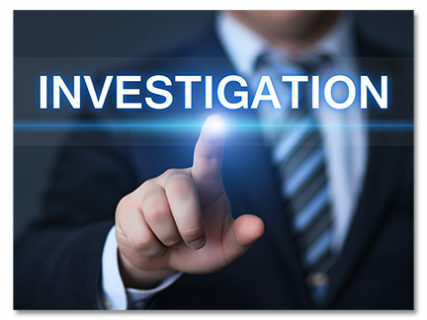 So, if you want to hire private investigation services for your personal or professional needs in areas likeManhattan, New York, NY, or NYC, you can rely on him. 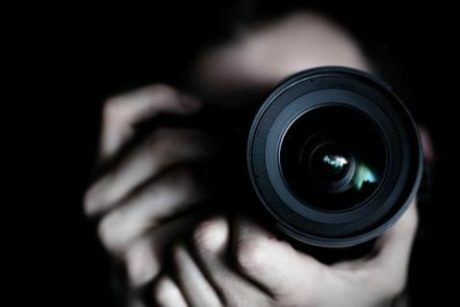 Here, we have put together a few things that you need to check about a private investigator before hiring him or her. Take a look. First of all, you need to check his or her experience in this field. Make sure he or she has been in the industry for a long time and have catered to several cases in the past. Next, you must check whether he or she has the right skill and expertise to find the truth behind anything. Simply knowing how to keep an eye on someone or investigating the facts will also not help. You must hire someone who can maintain confidentiality while carrying out this job. So, checking his expertise and smartness is essential. Nothing in the world is for free. So, you will have to bear his or her charges in mind while conducting the case. You must ensure that the remuneration for the detective you have chosen is feasible for your pockets. So, if after checking these concerns, you feel that you want to hire us, then contact us today. With the increasing number of false identities created by job aspirants these days and the false information provided by each of them, it has become extremely crucial to follow a stringent and comprehensive background verification program for the prospective employees. Otherwise, the chances of a wrong hire are extremely high. But never make the mistake of running this check on your own because it will be difficult for you to be discreet and you also lack the time and the expertise to carry out this procedure. We, at the Michael McKeever private investigation services, can help. Michael McKeever is a highly reputed and experienced private investigator in Manhattan, New York, NY, or NYC,who has been helping out clients with a number of their requirements where they need to discover the truth behind something for about 30 years now. 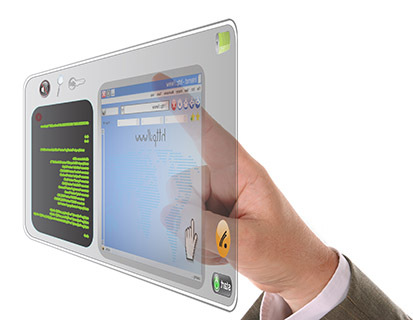 Right from computer forensics, insurance frauds, litigation defense, missing persons, to domestic investigations, collecting photo and video evidence, surveillance, and even employment background checks, we can do it all. 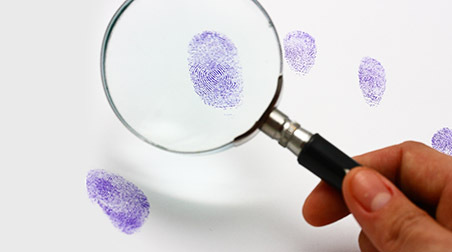 Here, we have put together a few tips on executing these background checks effectively. Take a look. First of all, for ensuring optimal safety and efficiency of your commercial business, you need to come up with a consistent and impartial policy for the background verification. The procedure should be the same for all candidates irrespective of what position they have applied for or if they have been referred to by any reliable source in the company. 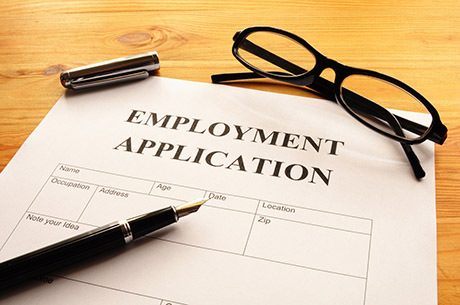 Before you hand over this task to a private investigation service, you need to make sure whether the company is well aware of the employment background verification laws. This method might lead you to discover some sensitive information which might be unlawful so seek legal advice and check if your investigator also maintains such laws or not. So, now, if you are interested in opting for our background verification services for prospective employees, then call us at 212-226-0358 today.